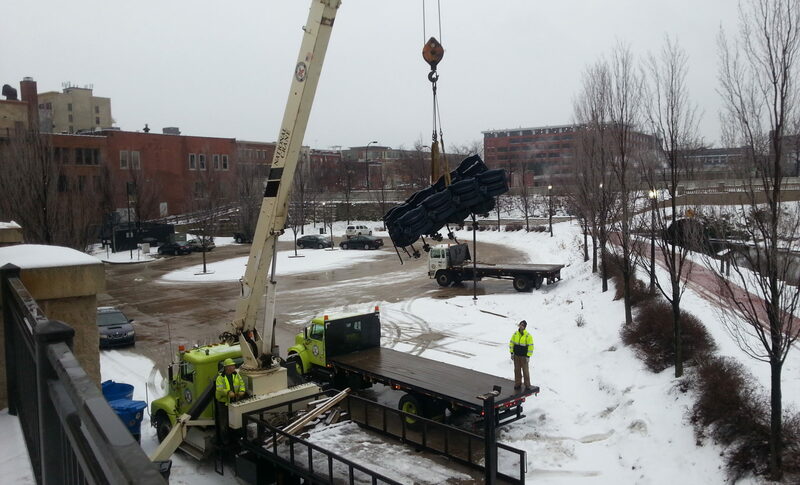 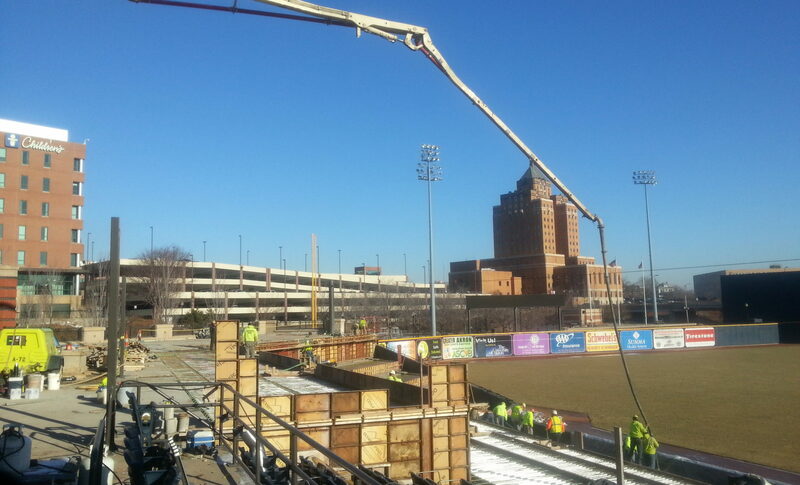 This project called for the reconstruction of the left field bleachers at Canal Park in Akron, Ohio. 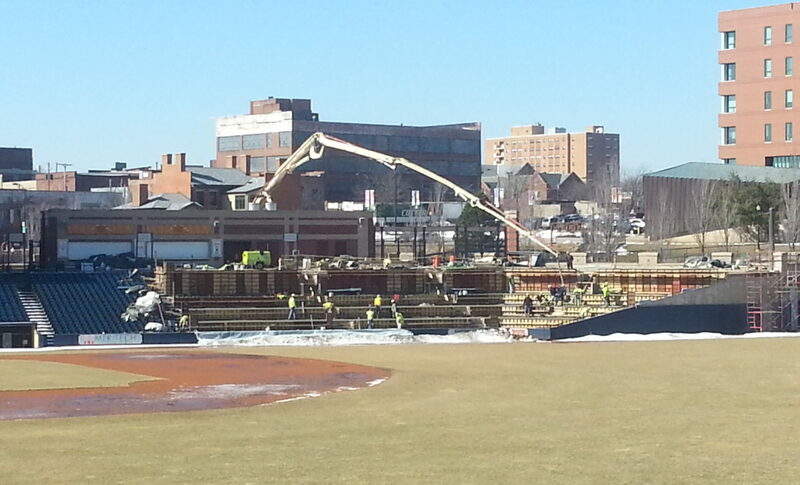 The main items of work on this project involved the removing the existing seats and constructing mezzanine levels and eating areas at the ball park. 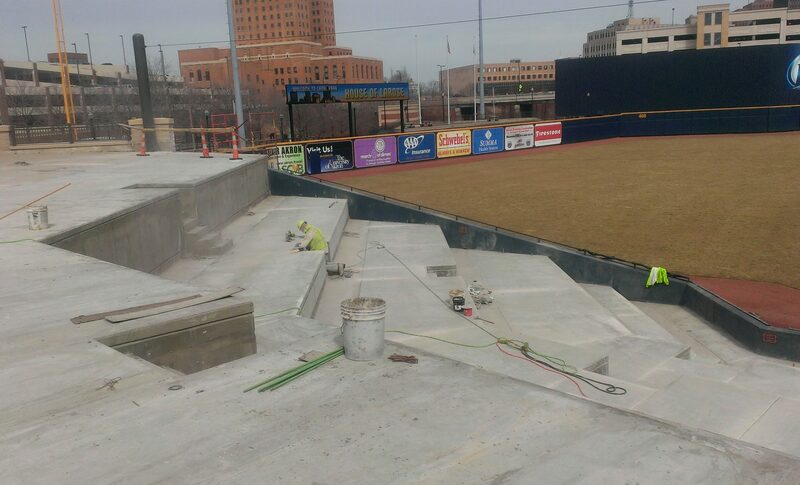 The work was performed in the winter off season and was completed in time for the spring home opener of the Akron Rubber Ducks.